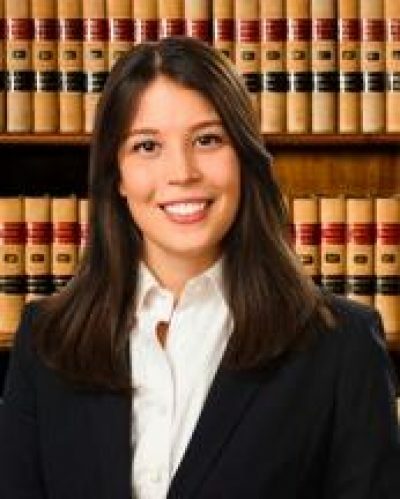 You are here: Home / Items / Labor & Employment / Kelly Fackenthall, Esq. Attorney Fackenthall has been practicing law since 2015, and she concentrates her practice in social security disability and employment law. As a lifelong native of the Lehigh Valley, Kelly is driven by her passion for helping others and her community. This drive is the reason why she is an attorney today. She is diligent in her work, and she believes that being a good listener is one of the most important skills an attorney can have. Kelly actively listens to her clients and works hard to provide them with the attention and care they deserve. She is passionate about fighting for the rights of wronged employees, injured workers, and those with disabilities, and she strives to pursue justice for all of her clients.